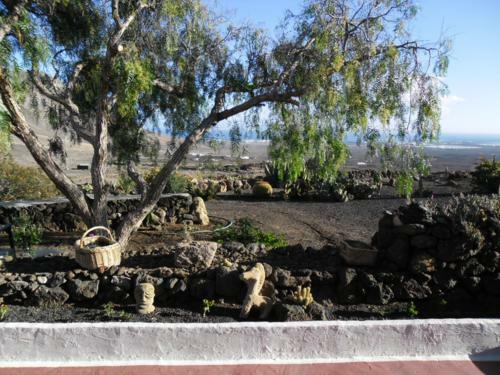 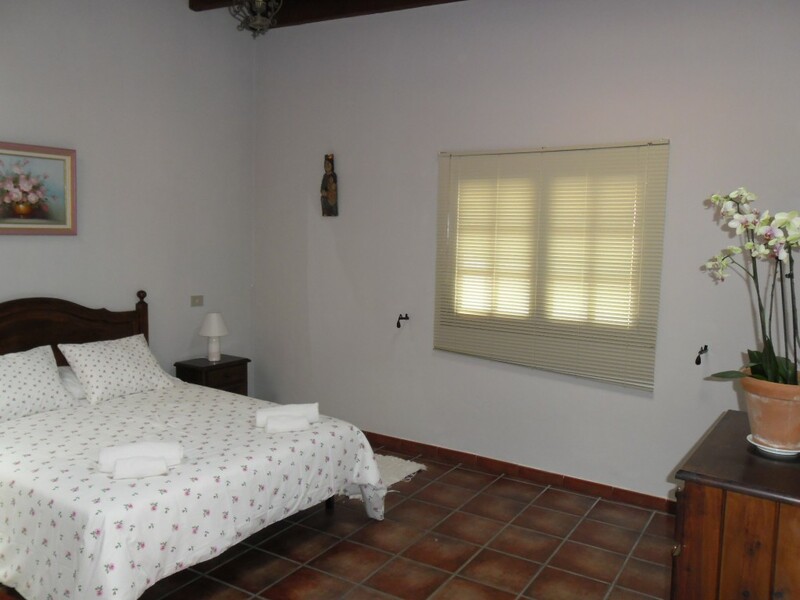 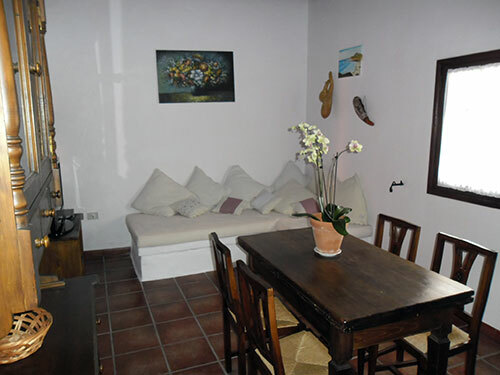 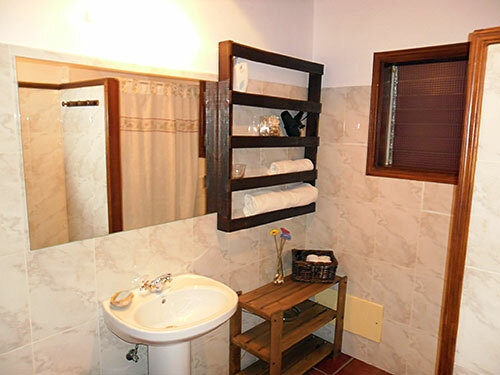 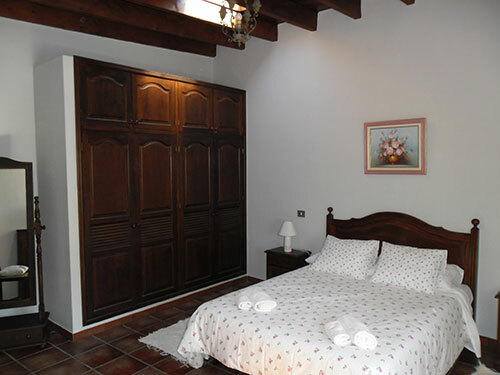 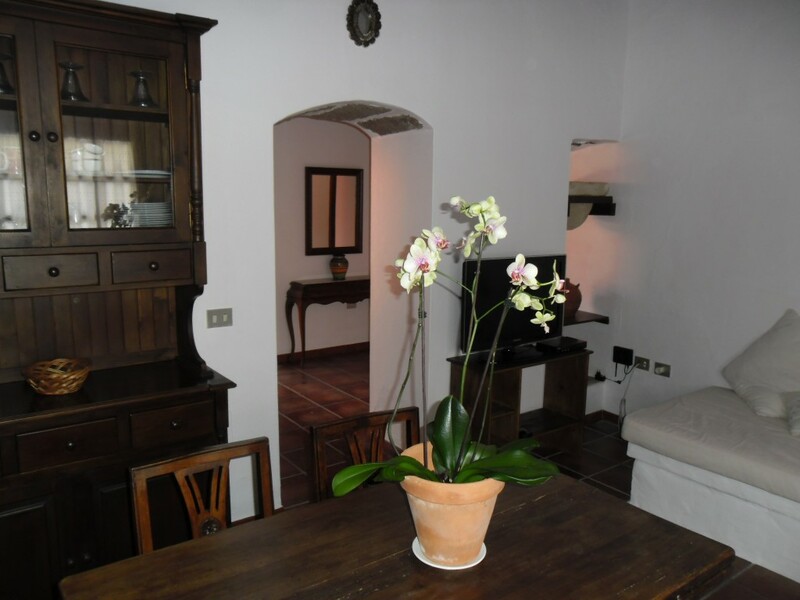 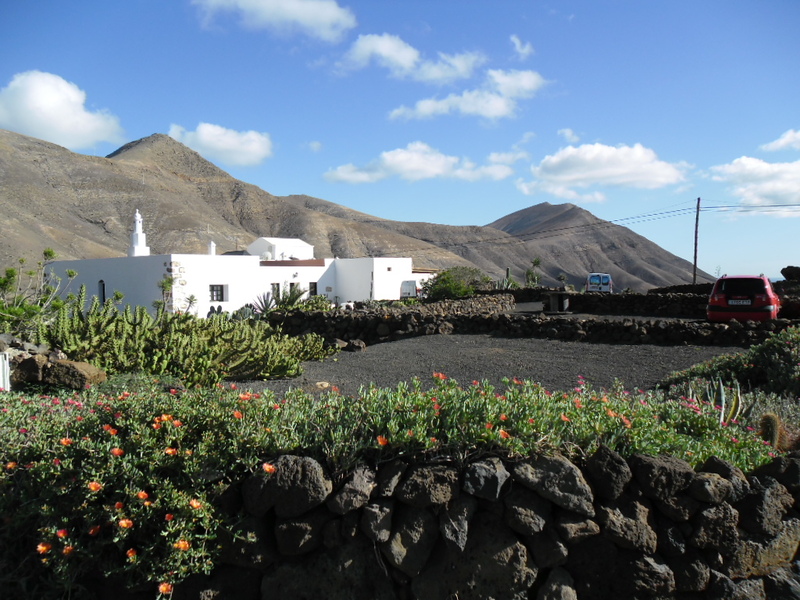 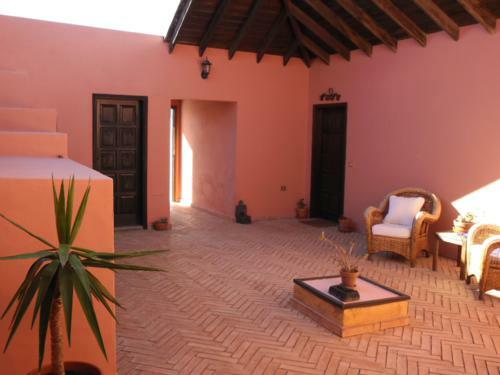 “La Destiladera” is a perfect apartment for 2 people. 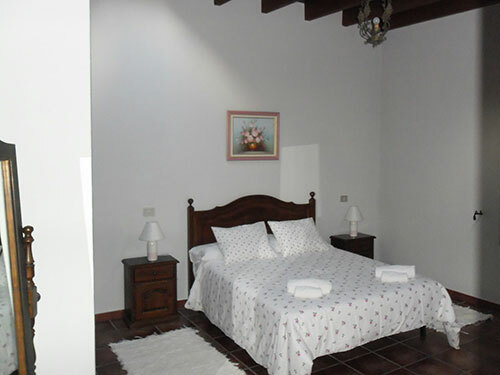 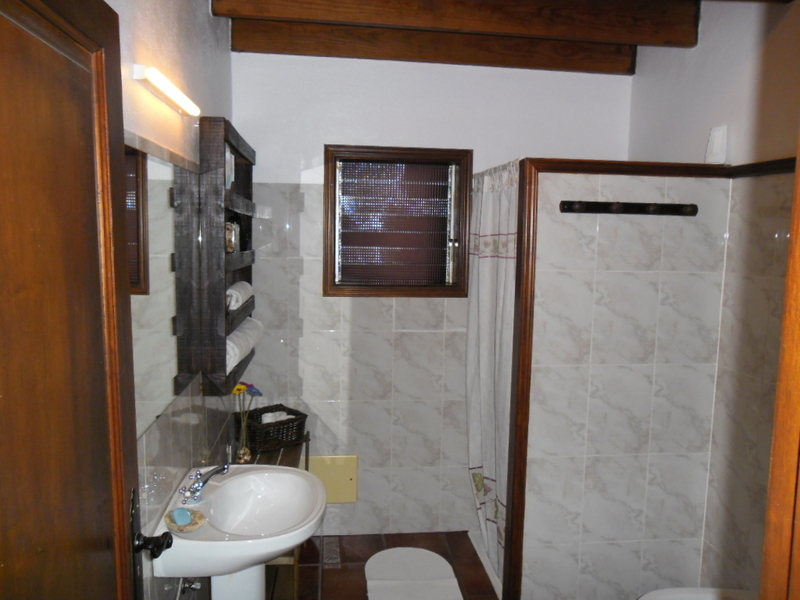 It comprises a large double bedroom, bathroom, kitchen and lounge. 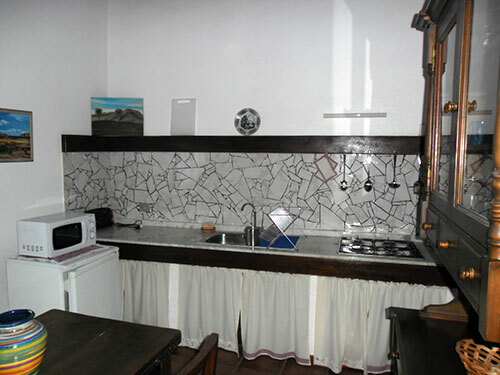 It is large and comfortable, a real home-from-home. 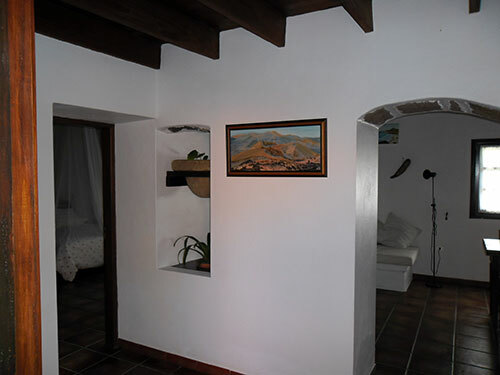 Satellite TV with USB and HDMI connections, plus free WiFi. 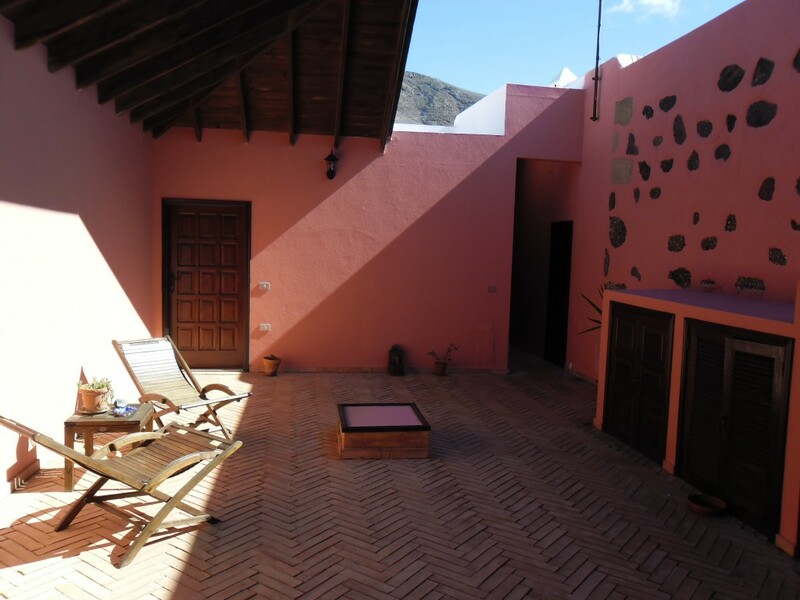 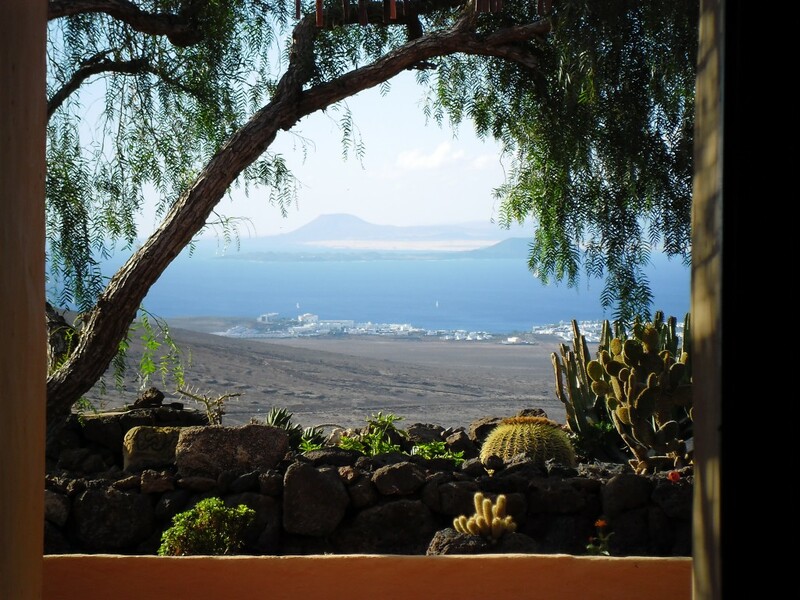 Private entrance to semi-covered patio with views to the Ajache mountains.